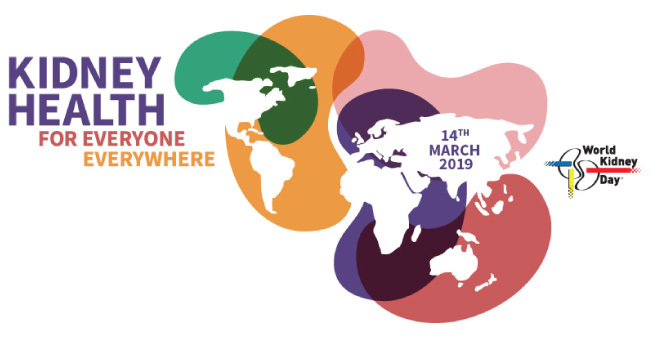 World Kidney Day is a global initiative aimed at raising awareness of the importance of our kidneys. 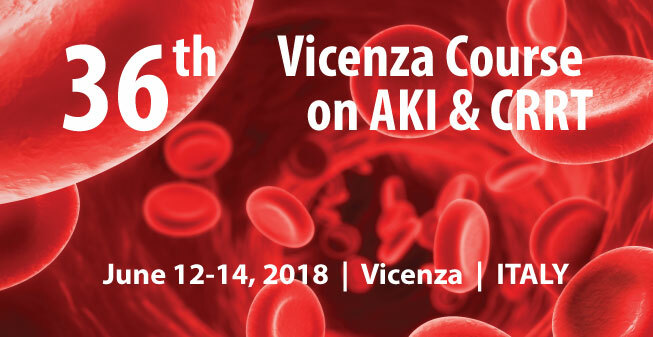 The campaign sets out to raise awareness of the high and increasing burden of kidney disease worldwide and of the need for strategies for kidney disease prevention and management. 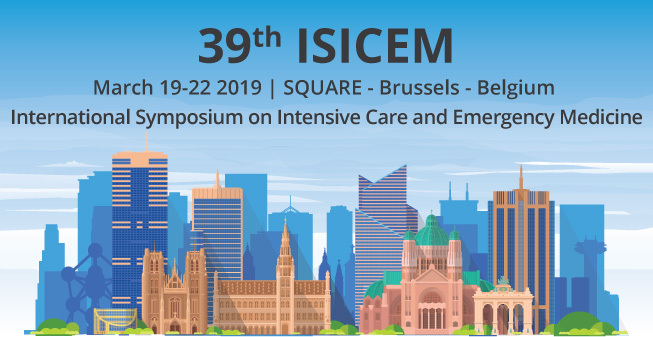 Estor is present at the 39th International Symposium on Intensive Care and Emergency Medicine (ISICEM), March 19-22, 2019, Brussels, Belgium. 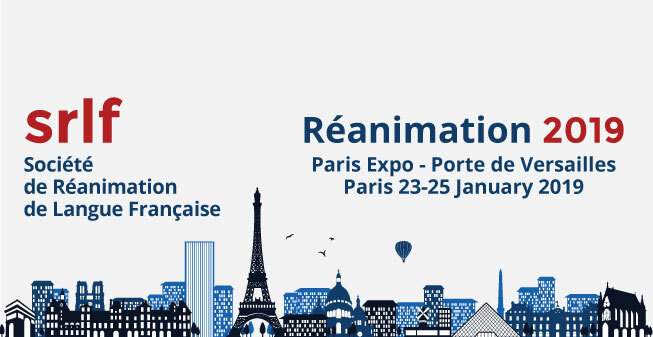 The Réanimation 2019 meeting organized by SRLF (Société de Réanimation de Langue Française) takes place from January 23-25, 2019, at Porte de Versailles in Paris, France. On January 24 we support the Atelier: Thérapie additionnelle dans le choc septique endotoxinique : la thérapie de Polymyxine B en hémoperfusion. 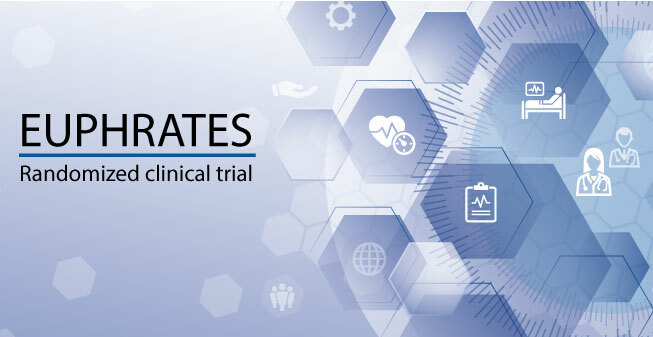 A new article concerning EUPHRATES trial results has been published in Intensive Care Medicine. This Post Hoc analysis follows the results concerning the Overall Population, published previously in JAMA. 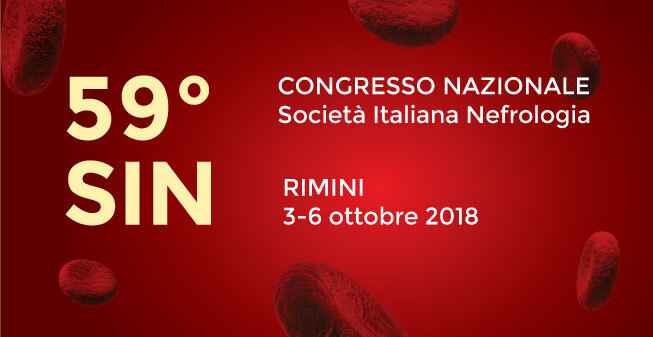 This marks another step forward in septic shock research and in the accumulation of evidence for Polymyxin B hemoperfusion as precision therapy in selected patients. 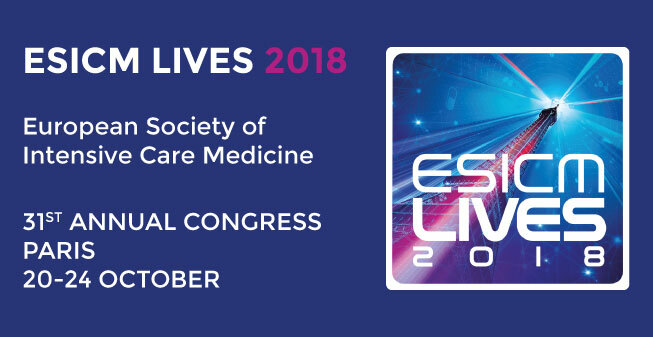 Estor is present at the 31st ESICM LIVES 2018, 20 – 24 October, Paris, France. 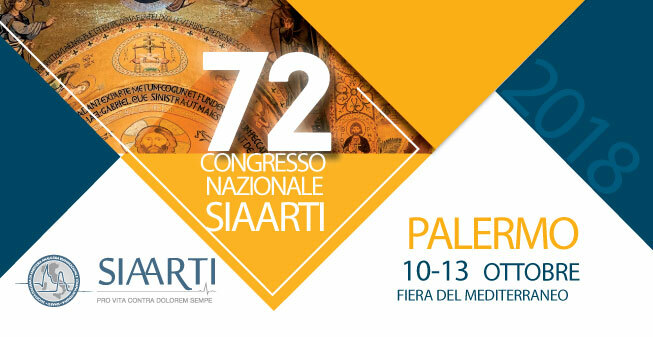 Estor is present at the 72nd National Congress of the Italian Society of Anesthesia, Analgesia, Resuscitation and Intensive Care (SIAARTI), 10 – 13 October 2018, Palermo, Italy. 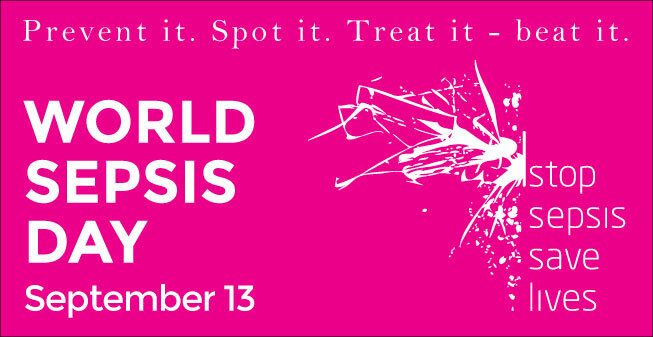 We support World Sepsis Day (September 13), aiming to raise awareness of sepsis, a clinical emergency correlated with high mortality and morbidity.